Your student access code is located on the front of your information sheet. 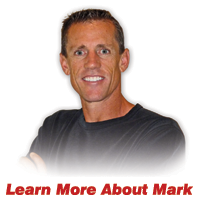 With over 25 years of fundraising experience, Mark Backes has designed the ultimate Jog-A-Thon program that both helps your school reach financial success and inspires students to achieve life-long goals. 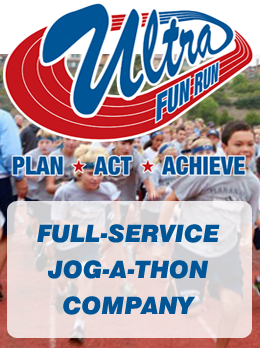 Ultra Fun Run is a full-service Jog-A-Thon company that raises the most fun for your school and teaches students skills to help them become successful in life. 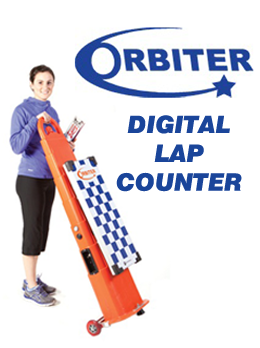 Contact us to find a representative near you. President, Ultra Fun Run Inc.